The disaster restoration team is a 24-hour emergency service. 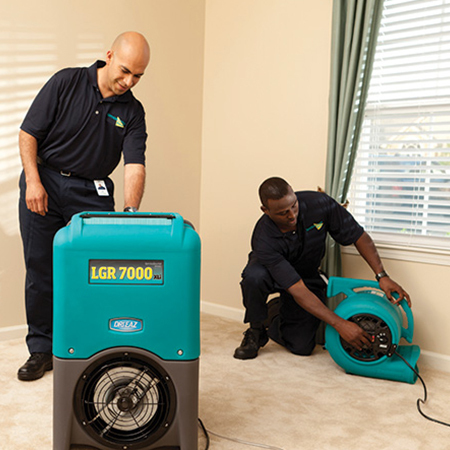 We respond to situations such as water damages, flooding, fires, traumas and more. The work is physical in nature. Currently, the hours are 25 to 30 per week, 1st shift Monday through Friday, with potential for a full-time position as a disaster restoration crew chief. We provide training, uniforms, vehicles, equipment, and chemicals to perform the work in a professional manner. The starting pay for this position is between $10 and $12 per hour depending on experience. Pay increase opportunities available based on completed training and certifications.